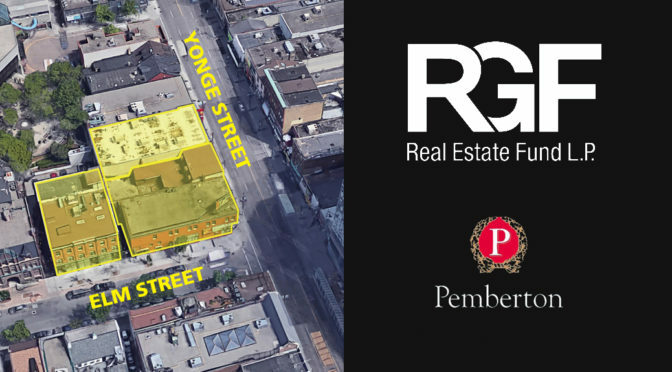 On July 16, 2018 RGF Real Estate Fund L.P. finalized the purchase of 348, 350, 352 and 354 Yonge Street, Toronto and secured the air rights above 356 Yonge Street. This constitutes a strategic addition to the previously acquired three-storey “heritage” office building at 8 Elm Street. The current designation is mixed-use in the City of Toronto’s Official Plan and ideally located just north of the Yonge and Dundas intersection. This site is considered a prime location for a high-rise development. 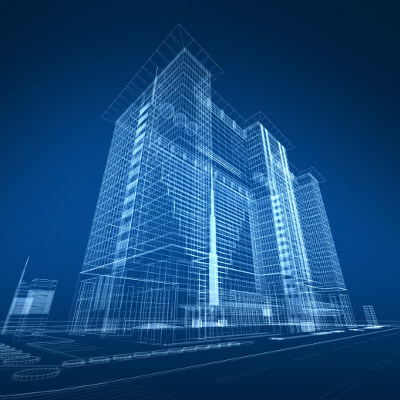 This project has been purchased in partnership with Muzzo Group, one of Canada’s most diversified developers and builders. 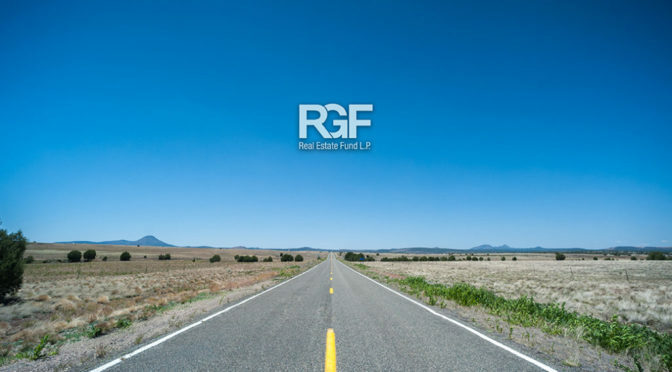 RGF Real Estate Fund Limited Partnership held its second Annual General Meeting on Monday July 16th, 2018. The meeting was held at The National Club in downtown Toronto and chaired by HBNG Holborn Group Chief Executive Officer, John A. D’Angelo. Mr. D’Angelo’s 2017 review included the purchase of the Board of Trade golf course which was ranked as one of the top 10 real estate sales in the GTA.